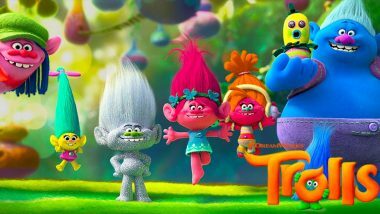 Come join us for the hit movie Trolls. Live music from 6:30pm-8pm. Delicious eats from a local SD food truck. The Del Norte Rugby will also have a concession stand. All food is available for purchase. Money for the food trucks, a blanket and warm clothing for after dark. No need to RSVP for this event.